The Beatles Story, Liverpool has added a Cantonese language option to its multimedia guides, becoming the twelfth language now available at the award-winning attraction. Cantonese is the second language to be introduced at The Beatles Story in 2018, after the introduction of Korean in March. 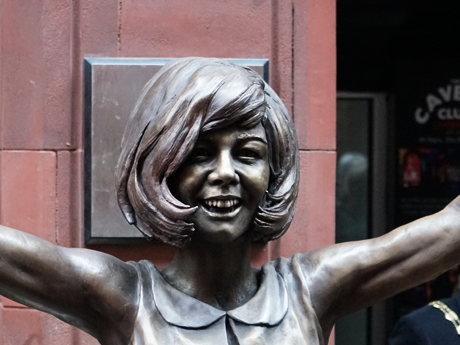 The new addition positions The Beatles Story as the most internationally friendly attraction in the UK outside of London. The Beatles Story welcomed record visitor numbers for the fourth year running in 2017, with over 300,000 visitors attending the attraction from 80 different international countries. 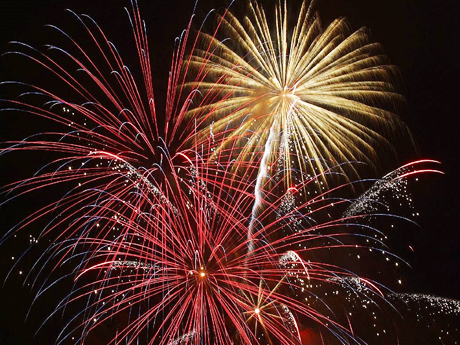 To cater for its largely international audience, the top attraction offers multimedia guides in a range of languages, including English, French, German, Italian, Japanese, Mandarin, Polish, Russian, Spanish, Brazilian Portuguese and Korean. Visitors whose preferred language is Cantonese will now be able to hear The Beatles’ story unfold though complimentary ‘Living History’ multimedia guides, featuring commentary, interviews and bonus material; all beautifully narrated (with subtitles) by John Lennon’s half-sister, Julia Baird. 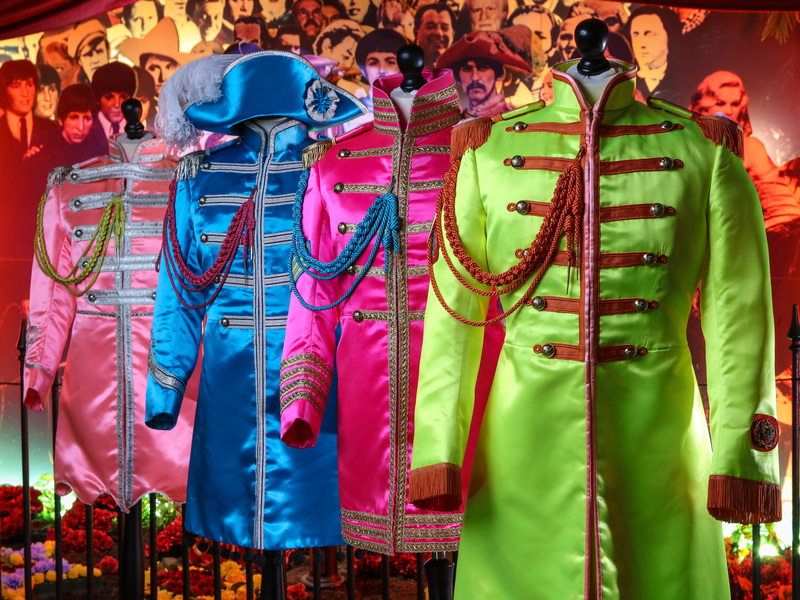 The Beatles Story becomes the first attraction in the North West of England to offer a Cantonese multimedia option and outlines the attraction’s commitment to ensuring that its growing number of international visitors receive a valuable and memorable experience. 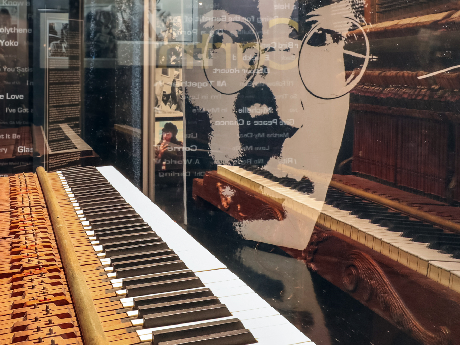 John Lennon’s last piano has returned to The Beatles Story following a short loan spell at the Great Exhibition of the North. We look back on a what has been a landmark year for the Beatles Story and forward to many great things that are yet to come!